Chocolate cake can be so much more with dried blueberries, and our Culinary Content Members show us why. 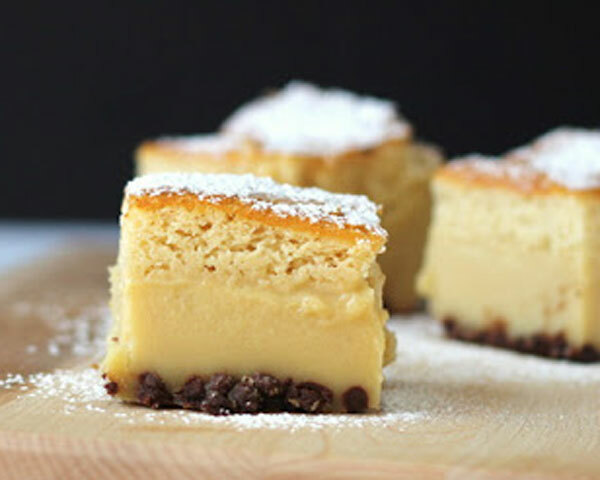 Calling all sweet tooths: here are five delicious baking recipes from our Culinary Content Network. We already knew that the members of the Culinary Content Network were talented, but sometimes they can really outdo themselves in the baking department. Take Civilized Caveman Cooking Creations and their chocolate blueberry cake with mango cinnamon frosting. 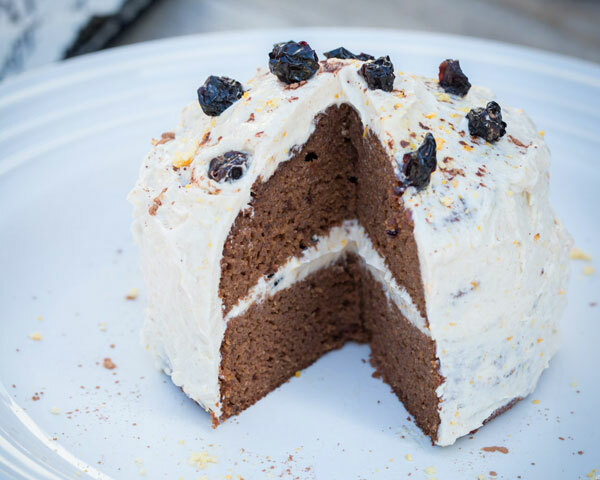 Chocolate cake gets a makeover with a batter made from cocoa powder, apple sauce, and dried blueberries, and then it’s topped with a tangy and refreshing vanilla icing. 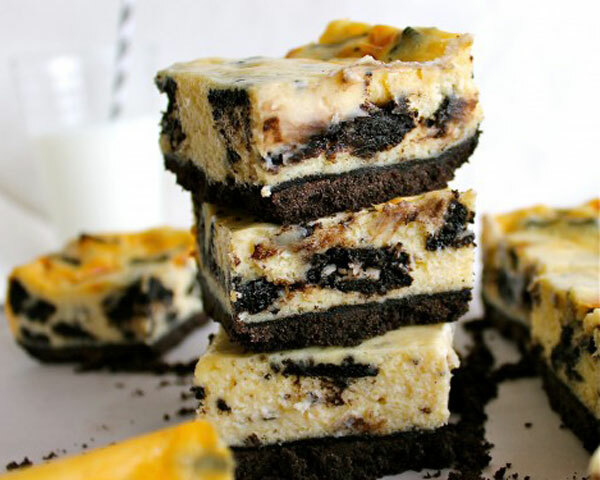 If you’re a sucker for Oreos, you’ll love Karen from The Food Charlatan’s Oreo cheesecake bars — and be sure to congratulate her on her new baby! Moving on, there’s peanut butter cup magic cakes from Cookistry, which prove enchanted cooking can come from creamy peanut butter, a few eggs, and hazelnut flour. 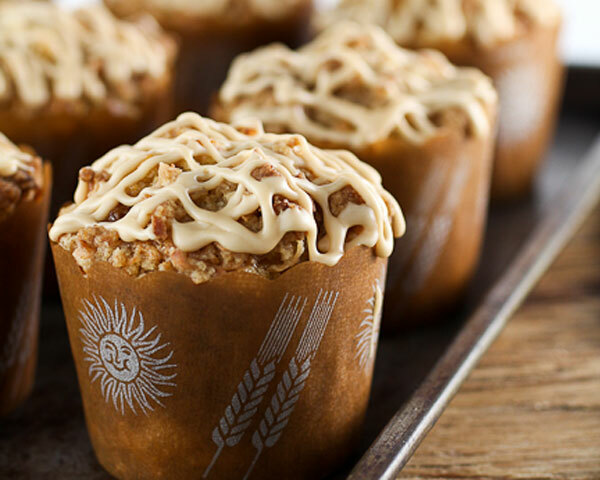 If you’re looking for something to liven up your morning, you’ll love Evil Shenanigans’ pineapple coconut caramel muffins, which are a simple and irresistible breakfast treat. 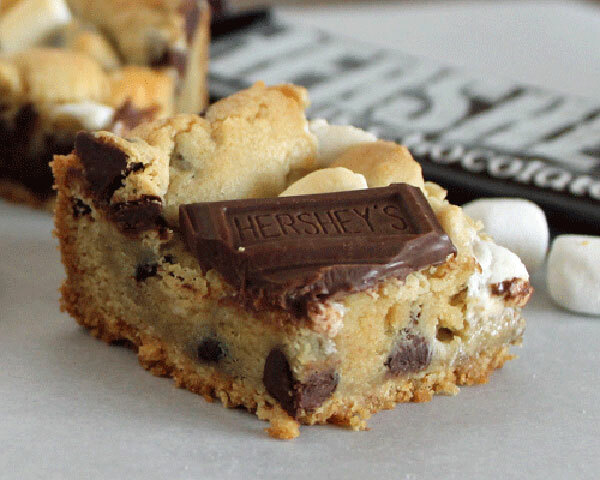 Last but not least is a riff on a summertime favorite: s’mores cookie bars from Chocolate, Chocolate and More. Incredibly easy to make, these bars make the marshmallow, graham cracker, and chocolate treats possible without a campfire. There’s a lot of sweet cooking going on in the Culinary Content Network, and these are just a few of the recipes you’ll find. 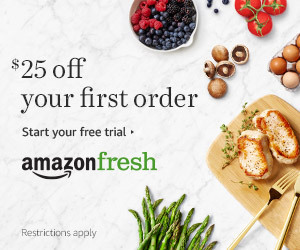 Check out what else our talented members are cooking up.